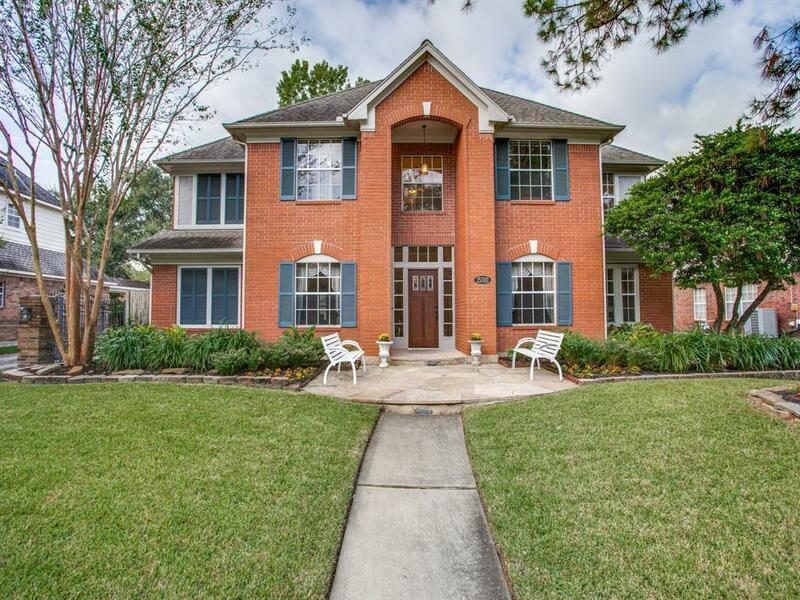 Beautiful and spacious home offers everything and is ready for move in. Upgraded wood plank flooring in entry, dining, living areas and staircase. Kitchen remodel includes built-in breakfast table and all new cabinets complete with under and over cabinet lighting. Luxurious master bath remodel includes updated tile, built-in dresser and oversized shower with dual heads & bench. Upstairs features a fun home theater themed game room (theater chairs convey). This flexible family floor plan allows for easy additions - downstairs study to a 5th bedroom & large upstairs hall closet to a full bath. 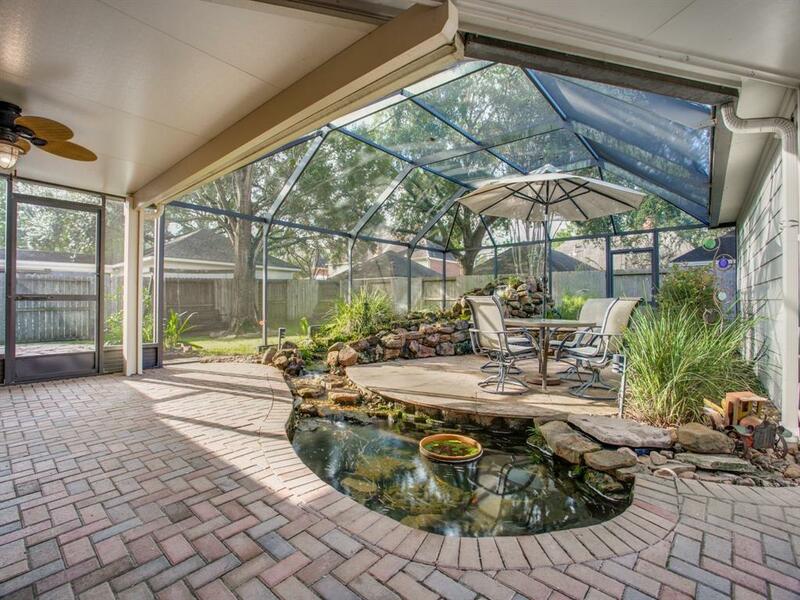 Wait until you see the captivating screened enclosure in the backyard with waterfall, stream and fish pond - perfect for entertaining. 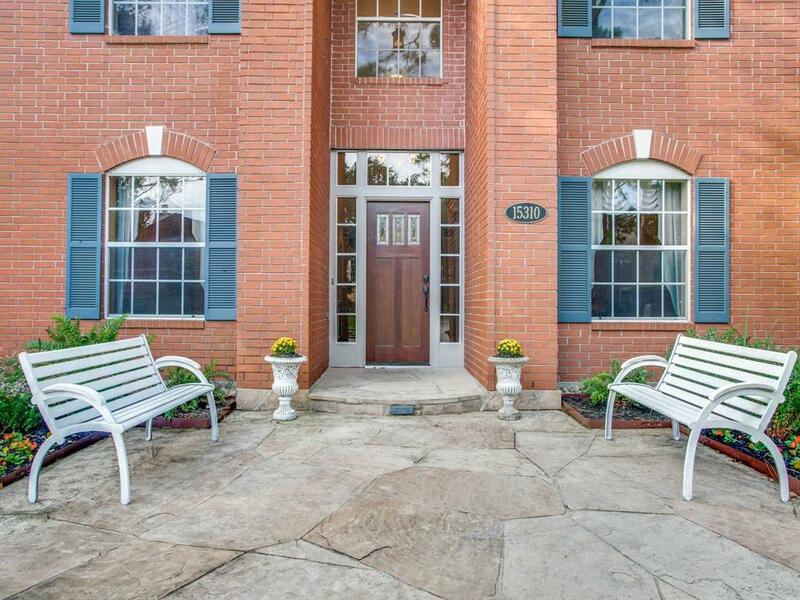 Tremendous views of the landscaped backyard water features from picture windows in living room and kitchen. Backyard includes plenty of green space for playing and relaxing. Full sprinkler system. 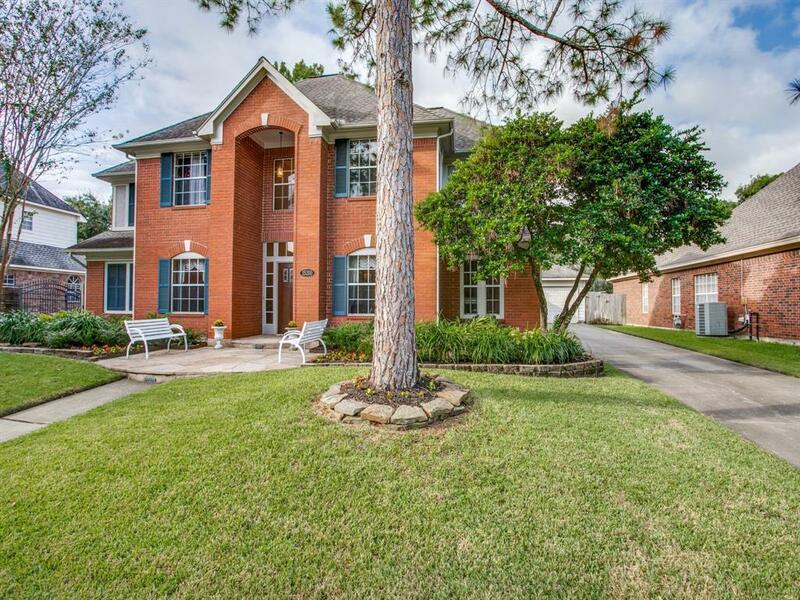 Favored Bay Forest subdivision is in a top-ranked school district.